Go to the date to see the headline. Click on the date to see full details. 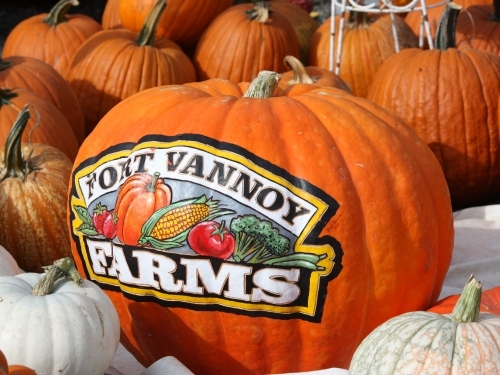 Fort Vannoy Farms has many activities going on throughout the year. 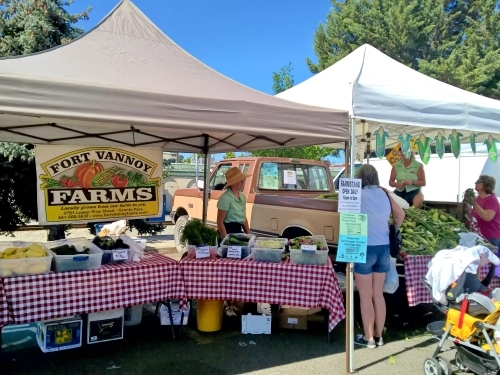 Feel free to browse through the event calendar to see what is happening in the area. Stop by and say hello! We are always glad to hear from you.